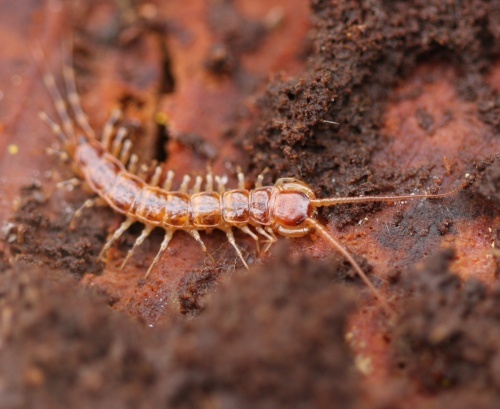 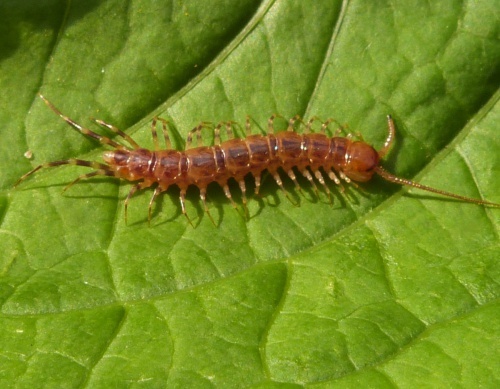 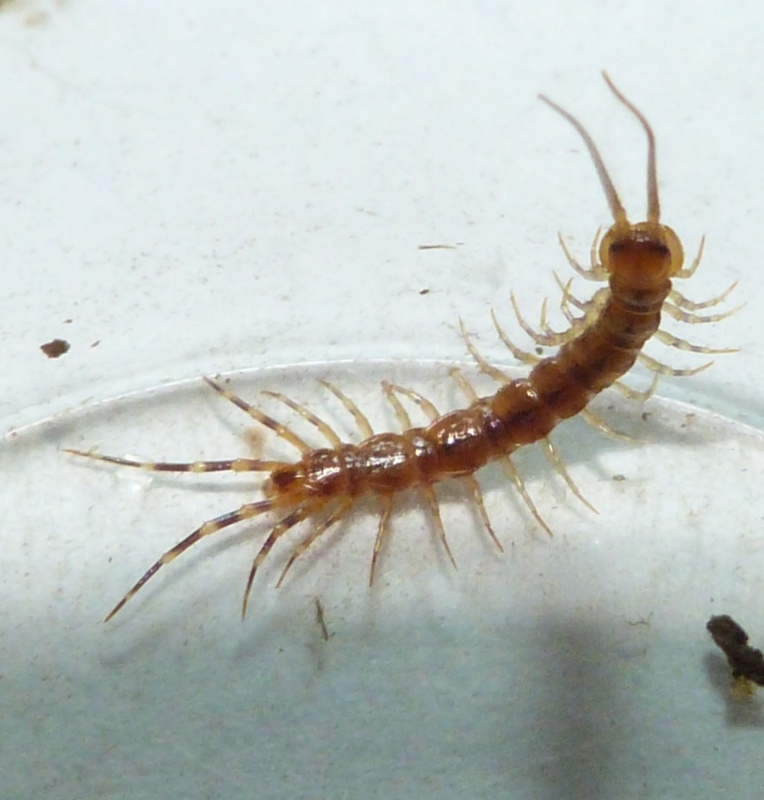 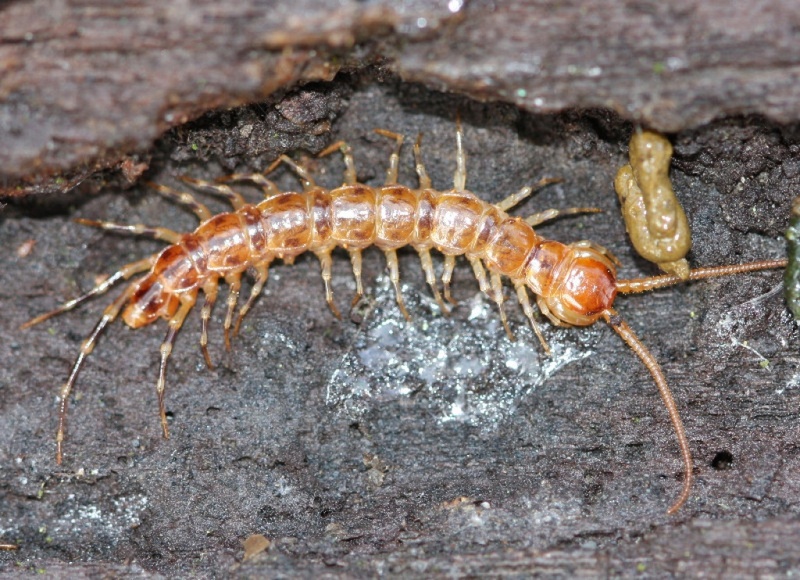 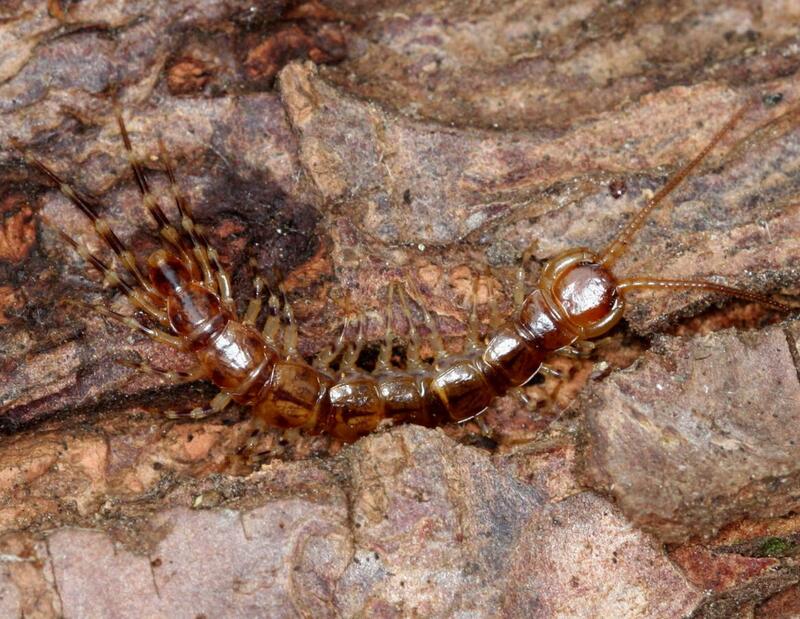 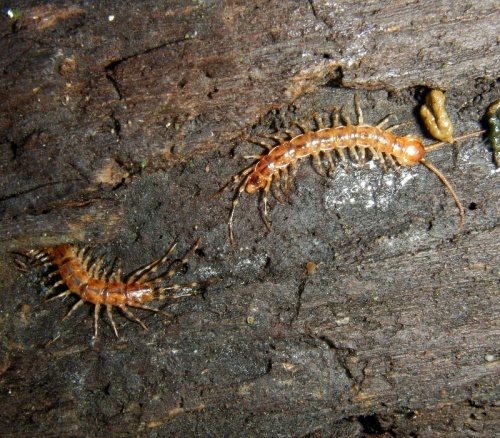 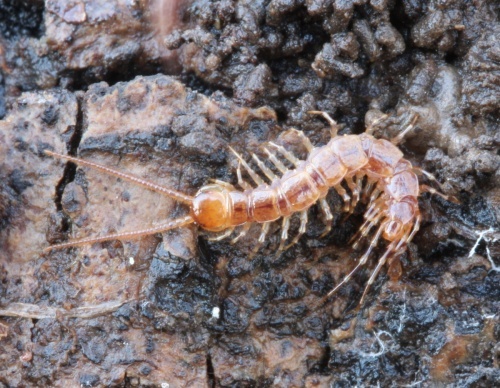 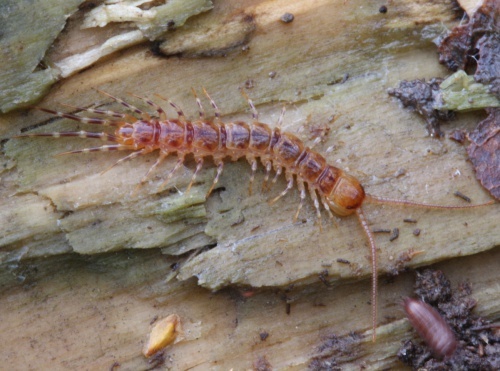 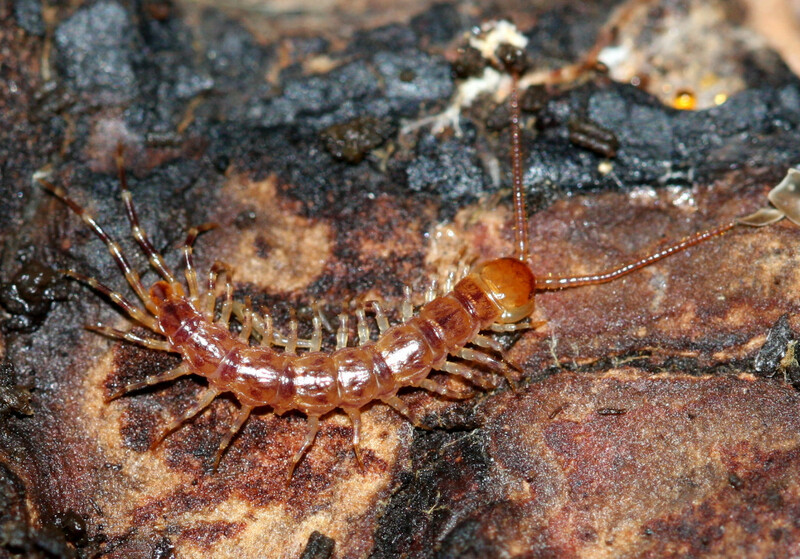 A reddish brown centipede with purple bands on its legs and centrally along its back. Whilst broadly similar to other Lithobius centipedes, the banded legs help to distinguish it. 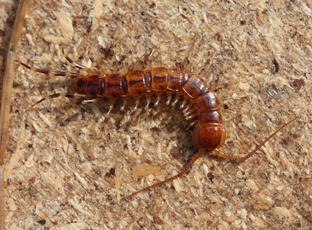 It lives under stones or in decaying vegetation, often in compost heaps. 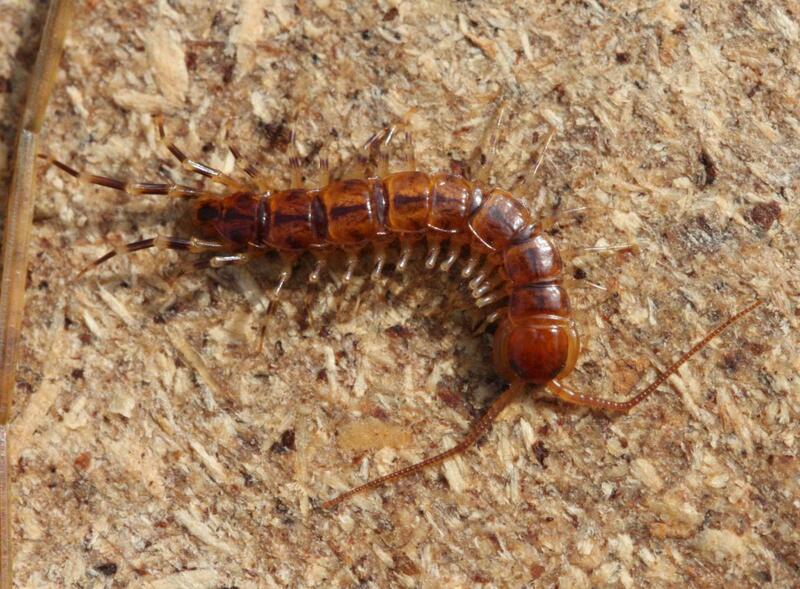 All year round - It emerges at night to hunt. It is predatory on other ground-dwelling creatures and can tackle prey larger than itself.